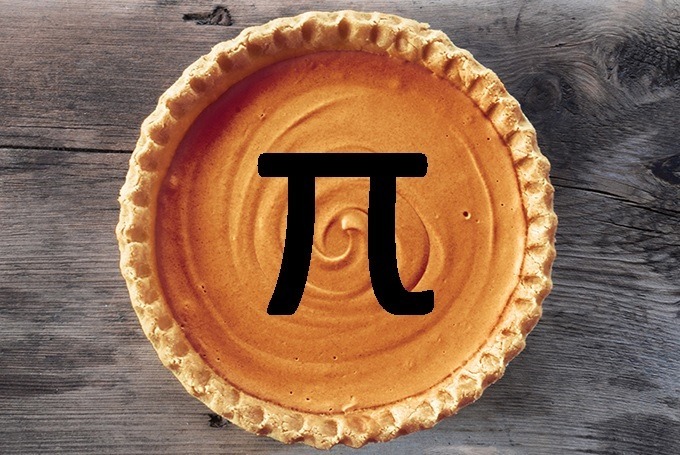 March 14 is considered Pi Day, a celebration mathematics and consumption of a great desert is tasted. Pi Day (03.14) is celebrated annually as the basic, recognising one of the greatest constants to mathematicians. True Pi Day may not be celebrated until 3141, May 9 (3.14159), on March 14, 15926. It may have been celebrated on 3.141592653, May 14, 1592, 6:53 (am or pm). Pi Day won’t come until March 14 next year if you choose to read it at 2 decimals (3.14), 1:59.26 (am), if it’s read at 7 decimal places. There’s more to pi than the decimals. It’s coming closer than ever, the day humans sit while the creations do the work: the creation of AI. More than ever before humans are reliant on technology, non-humans that help them complete tasks. If you’re reading this and you can imagine your life without email or the internet you’re rare (nothing against you). They might not be classified as AI but Smartphone systems and online advertising works in a way that is more human than ever before. They look at your patterns and realize what you’re you’re thinking; Facebook shows you ads based on your posts, searches, and interests; Google shows you ads of what you might like as your first results based on your search; Amazon shows you suggestions for what to buy based on your past purchases; Smartphones suggest words when you’re texting based on your past texts; their brains might be artificial but you can say that they are smart (aka Artificial Intelligence).